This commodity was useless. After five holes were opened, the cutting edge was missing, I will not buy it again! This review is about item#8109954. I used +0.01 this time, but it did not reach + 0.01, it finished to + more than 0.00. 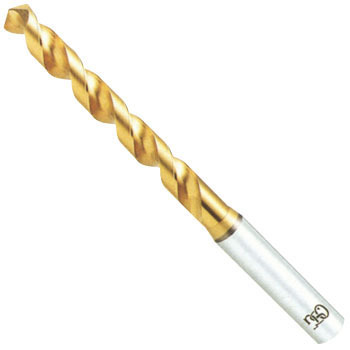 I think that it is a drill that has a centripetal attitude. This review is about item#08109062.